A joyous evening of wonderful opera favourites. 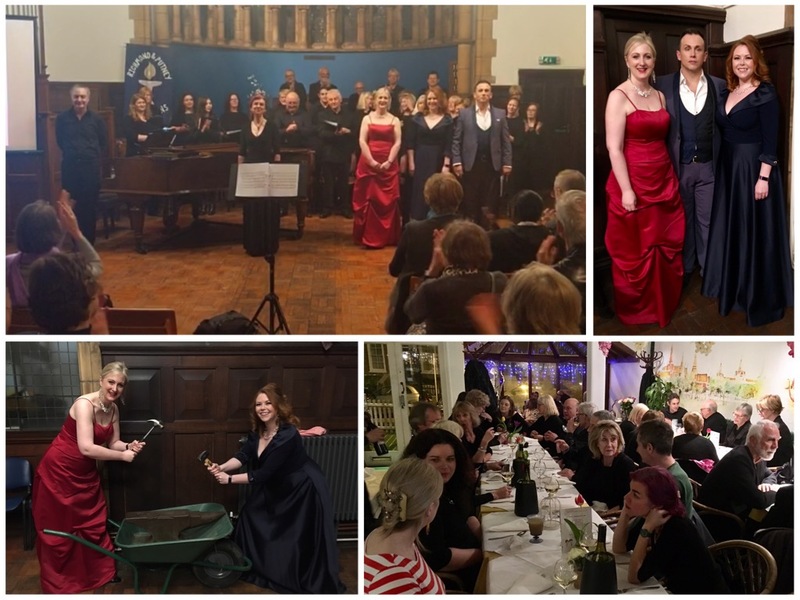 Many thanks to Rosalind O’Dowd (soprano), Caroline Carragher (Mezzo) and Ian Massa Harris (Tenor) from Ormond Opera for their fantastic solos and chorus support! This entry was posted in Uncategorized on April 7, 2019 by rcsacccess.